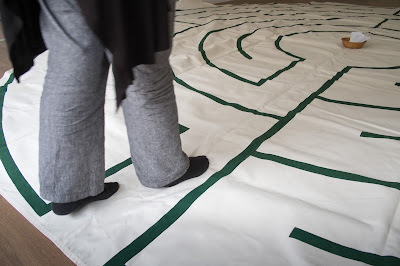 Prayer Labyrinth: One of the contributions from Hope Baptist Church to National Prayer Weekend. Chapel open Sunday afternoon for quiet reflection. .... nor many churches .... but why not?